is the premier gymnastics facility in Lincoln, Ca. Founded on the philosophy that student athletes can work hard to achieve their personal best while having fun on their journey. Empire has a family oriented culture where kids of all ages can feel comfortable and excited to challenge themselves to reach their personal goals while developing life skills. 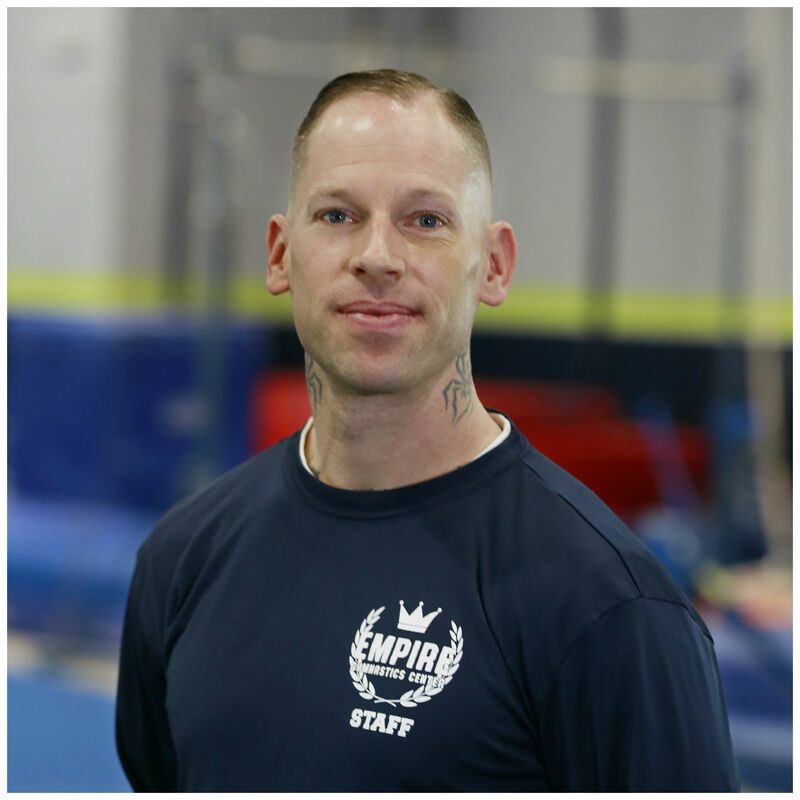 Providing gymnastics, tumbling and kinder programs, Empire has something for kids of all ages. Our coaches are enthusiastic, energetic and knowledgeable from prior gym experience and in-house training. 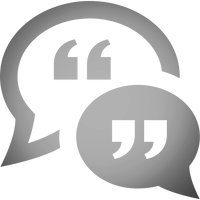 Meet some of our coaches & check out our CUSTOMER TESTIMONIALS! * Multiple Individual State and Regional champions. * A member of the United States Jr National Team. *3x Northern California coach of the year. Mike is also well known for his energetic coaching Style. He shares a true passion working with kids and strives to have all athletes become the best they can be! I started gymnastics at the age of 6, and been in love with it ever since. I was on the Jr National Team for many years and when my gymnastics career came to an end I started coaching at the age of 17. I have coached on the State, Regional, and National level and have coached kids into college gymnastics. I feel that from all my gymnastics experience, I want to build competitive gymnasts as well as great young people. 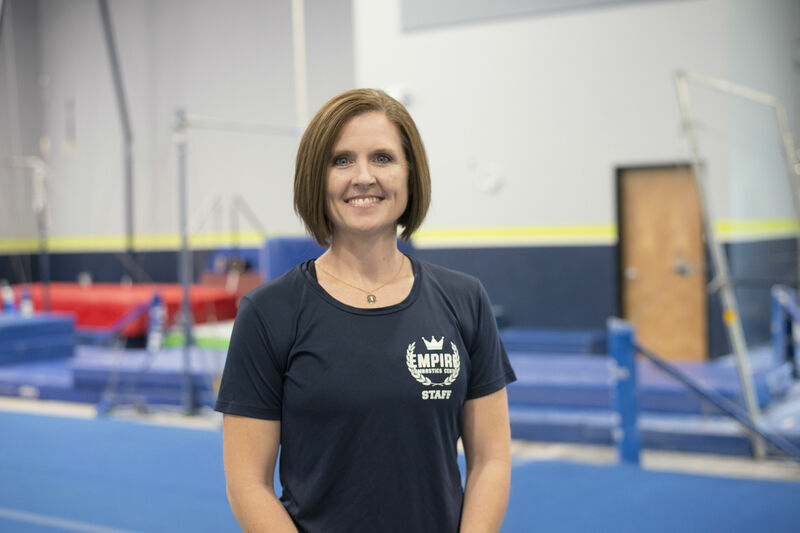 My name is Tiffany Burns and I am excited to be a part of Empire Gymnastics. I am a preschool teacher here in Lincoln, wife and mother of four (2 girls and 2 boys). My education focused on Early Childhood Education/Development and I have over 17yrs of competitive gymnastics coaching experience. I have coached athletes at all levels and I have a true love for the sport. I want children of any level or ability to feel a sense of pride and accomplishment when it comes to their gymnastics experience. Success to me isn’t about how many champions I have coached, but for how many I have instilled the love of gymnastics in their heart! I started gymnastics when I was 4 years old and then joined a competitive team when I was 7. I was actually coached by Mike Carder for the first few years of my competitive career. During my early days of competing I was the level 7 state champion and qualified to Junior Olympic nationals twice. 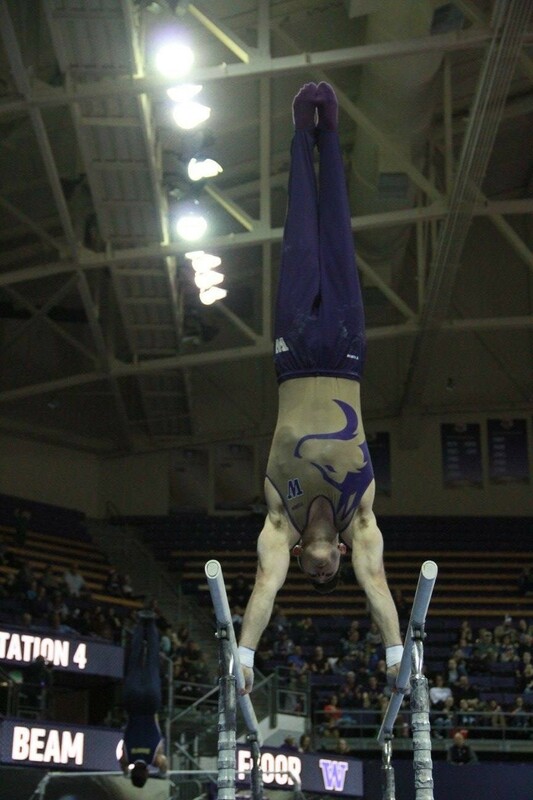 I then moved to WA and competed for the University of Washington men’s gymnastics team for 4 years. 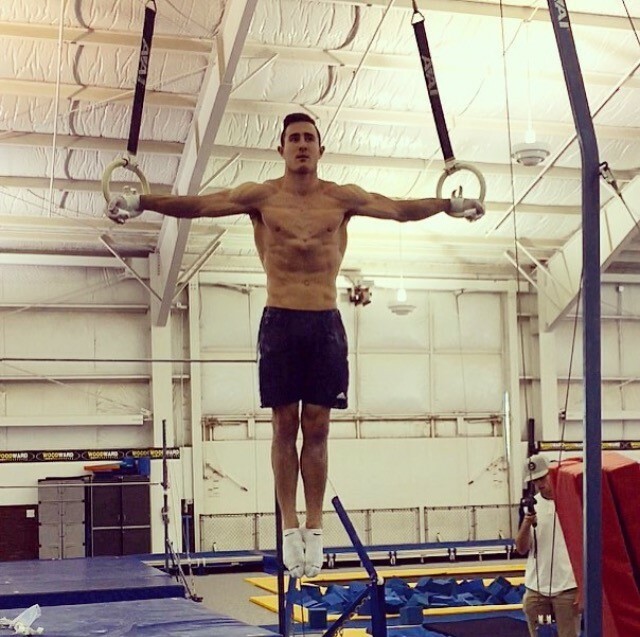 During my time there I became an all American on the vault, high-bar, and in the all around. I have been coaching boys and girls gymnastics for the past 4 years in WA and at Woodward West summer camp. Now I’m back in Cali and get to start coaching here at Empire Gymnastics! Gymnastics has been the best thing that has ever happened to me and I’m super excited to get to coach now alongside this awesome staff and share what I’ve learned over the past 17 years! Watch video of Coach Justin in action below! Hi! My name is Anne-Marie. I was born and raised in the greater Sacramento area and I’ve been involved in gymnastics most of my life. 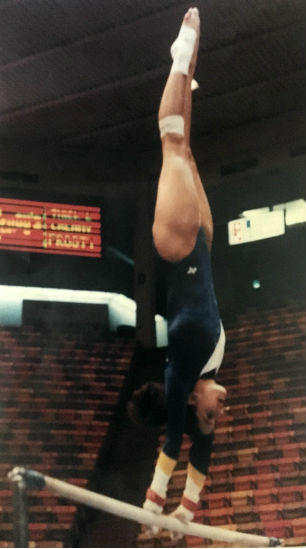 I was competing as an elite gymnast and finished 7th all-around in the 1990 Level 10 Nationals. In 1993, I was the State and Regional floor champion & qualified to the Nationals. 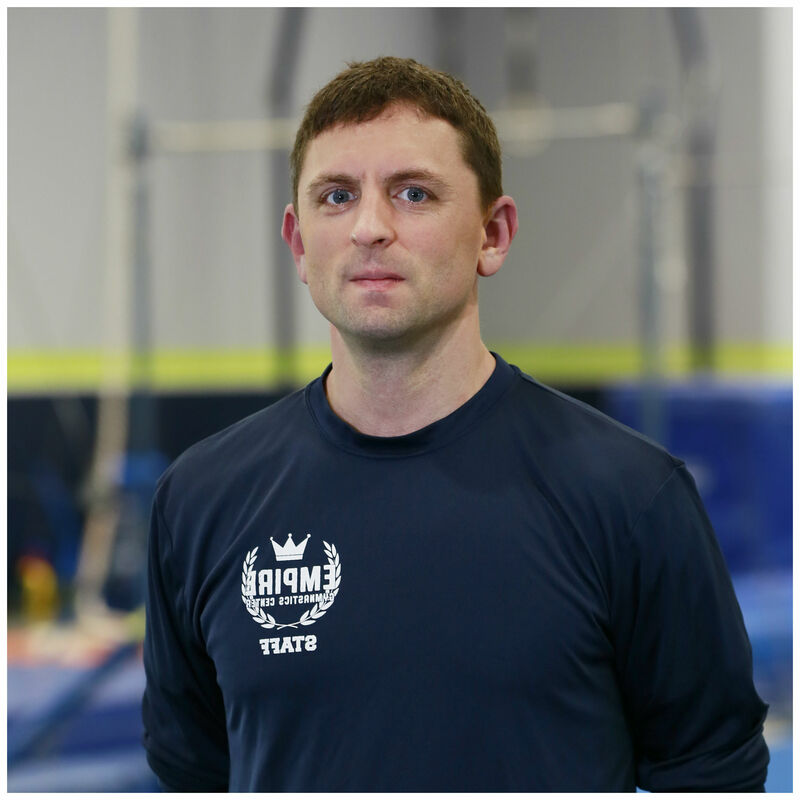 I have an experience coaching gymnastics at all competitive levels including elite level gymnasts. On a personal note, I continue to love working out, camping and fishing in my free time. 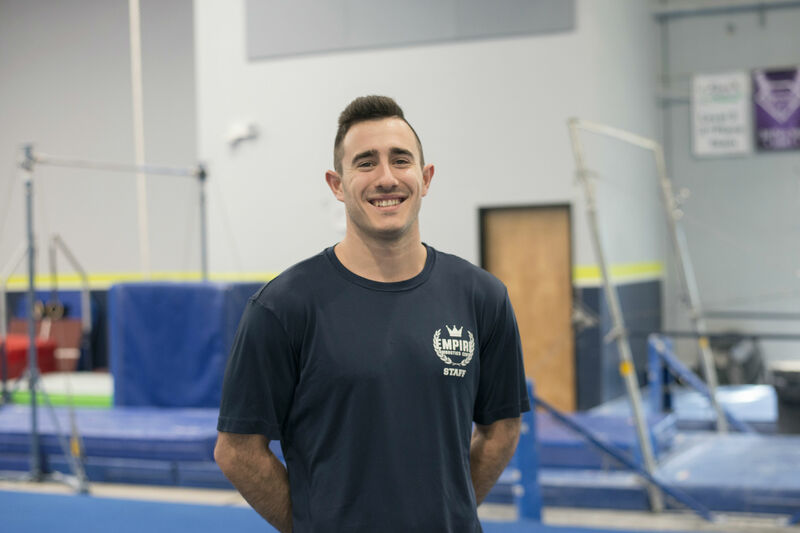 I’m love working with kids, believe in all the lessons gymnastics teaches and am excited to start my new journey here at Empire Gymnastics Center!! I moved to Sacramento from Southern California in 2003 to continue my gymnastic career at California State University Sacramento. I graduated in 2007 with a BA in child development and a minor in Education and became Montessori certified. I started coaching in 2003 and never stopped. I taught Kindergarten for 3 years while coaching part-time when I realized that my passion was not only to teach but also coach. I learned so much about myself and life during my gymnastics career that my goal is to shape young minds, coach them and teach them life lessons along the way. 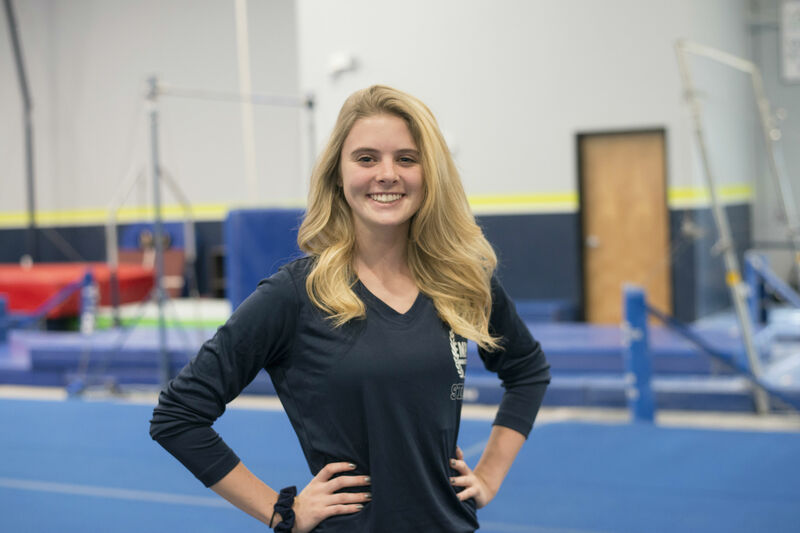 I have been coaching for 14 years and have experience coaching all classes ranging from Kinder, basic, rec and competitive (level 2-10) as well as coaching cheerleading and tumbling. I am happily married with two girls, and when I am not in the gym I enjoy seeing life through the eyes of my kids. I love the beach and being active. My favorite place is Catalina Island and our river house in Arizona. It really is a beautiful thing when a career and passion come together I am truly blessed to be able to do what I love. As a competitive gymnast for much of my youth and now as a mom of two little gymnasts, my love for the sport just continues to grow. I believe the benefits of gymnastics (both physically and mentally) are invaluable and helping kids build their strength, flexibility, coordination and confidence is so much fun. In gymnastics and later as a collegiate runner, I was fortunate to have amazing coaches that made enduring impacts on my life. I’m excited to be a part of that same culture and passion at Empire! I️ have been a youth cheerleading coach for 4 years with the Lincoln Jr Zebras where we have won national titles. I️ have 5 years of cheerleading background which includes high school and all star. I️ love working with children and seeing them thrive passionately in gymnastics! My name is Ashley and I am so excited to be a part of the Empire family! I began martial arts at 5 years old, and after building up flexibility and strength for 10 years, I switched to cheering and tumbling. I cheered and stunted on my high school cheer team while simultaneously taking tumbling classes at Just Tumble. I have been coaching gymnastics for 2 years and love working with kids of all ages. I am passionate about coaching gymnastics and am absolutely in love with the sport. I’m currently attending Sierra College as an Elementary Education major and my dream is to become a kindergarten teacher. Some of my favorite things to do include drawing and writing, watching movies, and going to the beach!